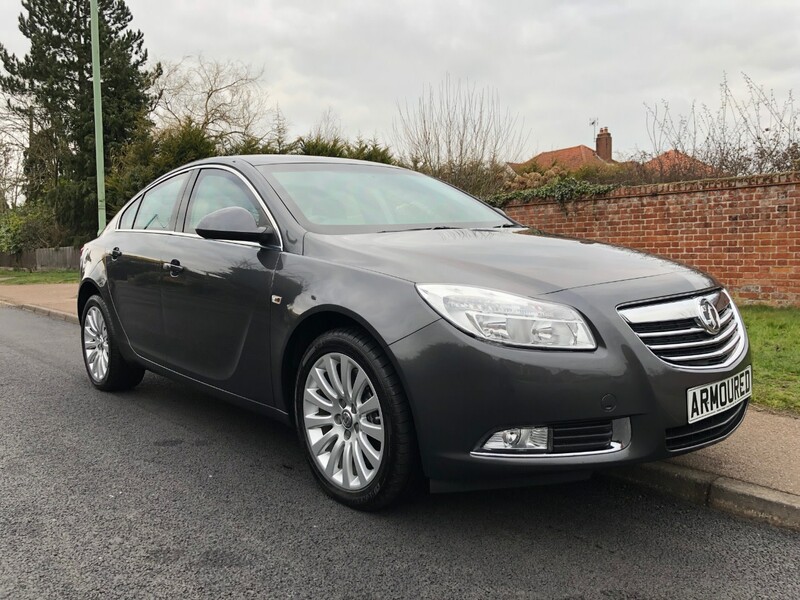 A second hand Vauxhall is as good, if not better, than many other brands for quality and reliability. Gone are the days when Vauxhalls tended to age rather quickly. 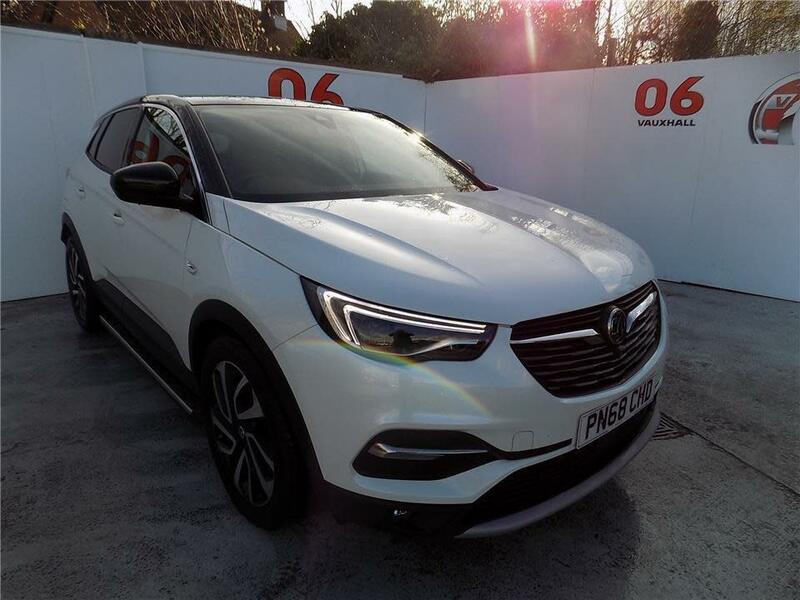 Instead, new manufacturing processes and an eye to quality make used Vauxhalls an attractive proposition for the person looking for a good buy. Key attributes: •	British made •	Reliable •	Comfortable •	Sporty •	Value for money Vauxhall offers a wide range of models to suit most tastes. From family cars to runabouts and high performance vehicles, a used Vauxhall is hard to beat. Models range from the Agila and Corsa city cars to the Astra and spacious MPV Zafira, Meriva and Insignia. For the 4X4 enthusiast, Vauxhall also offers the Antara all-wheel drive vehicle. Most models come with a choice of petrol or diesel engines. There are also a number of high performance Vauxhalls available, including the Astra VXR or the turbocharged Corsa VXR to suit those who are looking for a little more excitement from their ride. Vauxhall is a famous British manufacturer that has made good and is now up there with the best in the world.